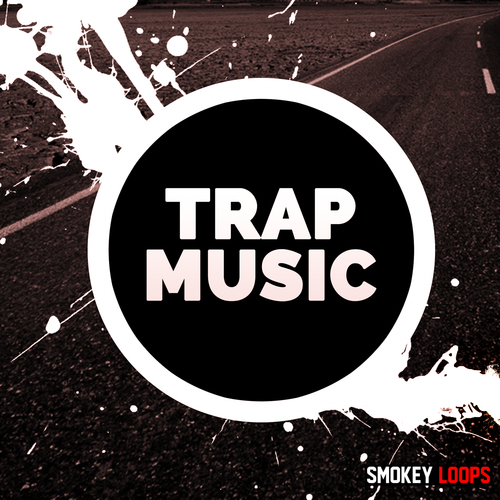 Smokey Loops presents Trap Music, a new big collection for your best tracks. Inside Trap Music construction kits you will find 8 Full Construction Kits with Drum Loops, Melody Loops, Fx, Vocals, Midi and Presets. All the sounds are in 125-136-72 bpm ready to be mixed in your songs. Trap Music is 100% Royalty-Free and contain tempo/key labels for easy reference.